Took a week hiatus from blogging to enjoy the holidays and recover from this cold I got over Christmas. I’ll be back to regular programming later this week, so have no fear! I’m ready for 2013! 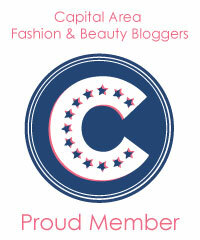 Hope you all had a fabulous 2012, my blog survived its first year and I’m ready to take it to the next level in 2013! !